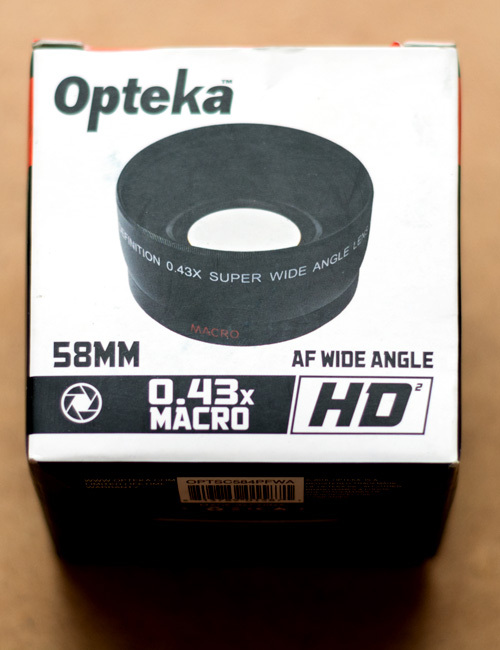 This converter fits any lens with a 58mm front filter thread and provides 0.43x magnification, allowing you to include more elements in the frame when shooting at the same distance. 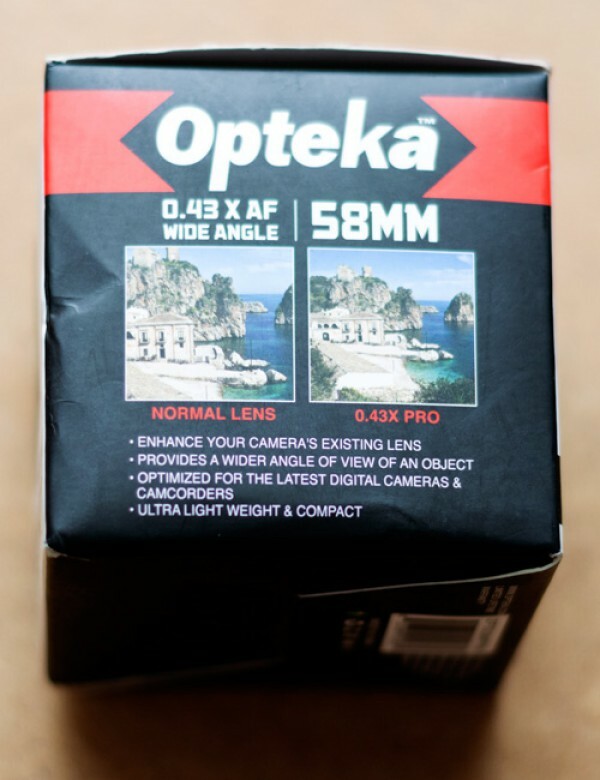 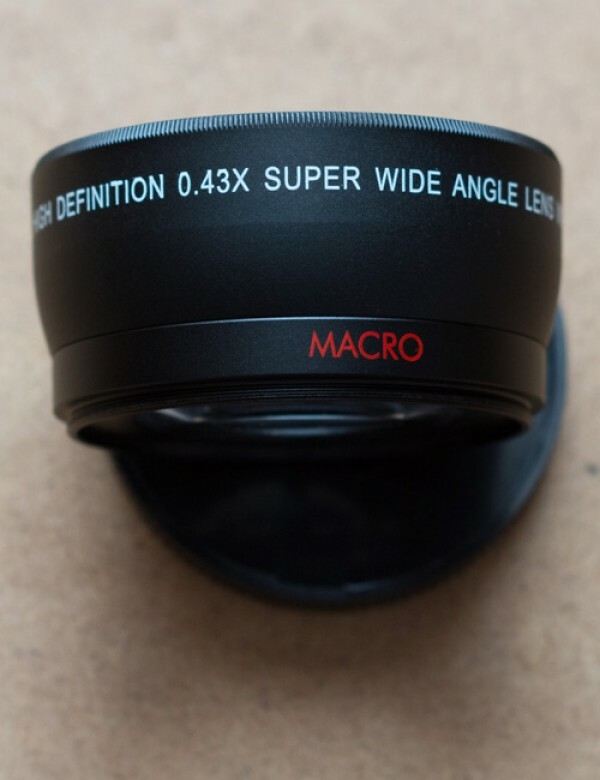 The low-dispersion optics feature a built-in macro lens designed for closer focusing. 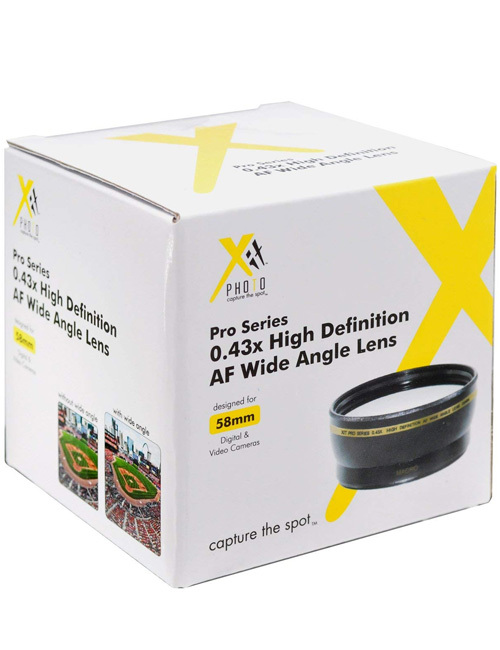 Multi-coating is added to the glass to improve image quality and reduce problems with flare and ghosting. 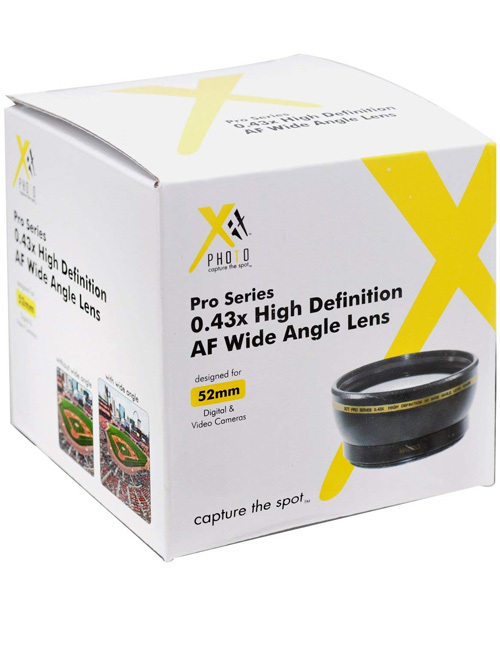 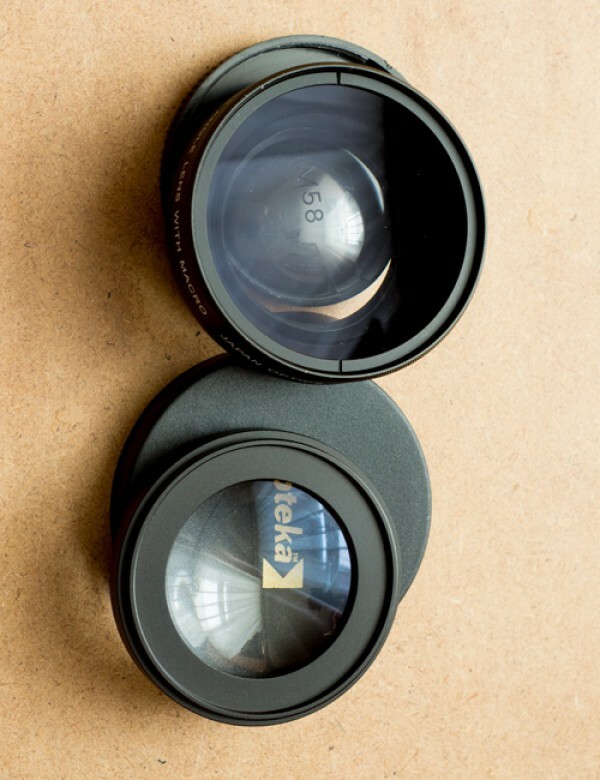 This converter lens is compatible with zoom lenses and auto-focus systems.